We at ASR want to welcome you to spring! 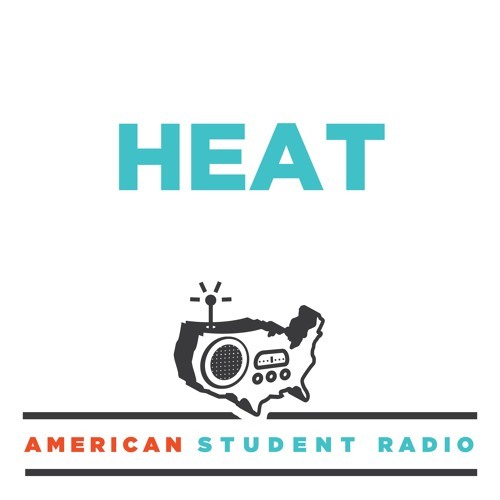 Here in the Midwest, it’s muggy and loud and perfect for some radio shorts about heat. We have pieces about the season, cooking, warm memories and the microwave oven. Also! A production staff game of hot seat.